What does pronunciation teaching look like, once we assimilate the basic fact that English is a global lingua franca? In this presentation, we will explore that question. We will look at which aspects of pronunciation are essential for intelligibility and which aspects are more optional. 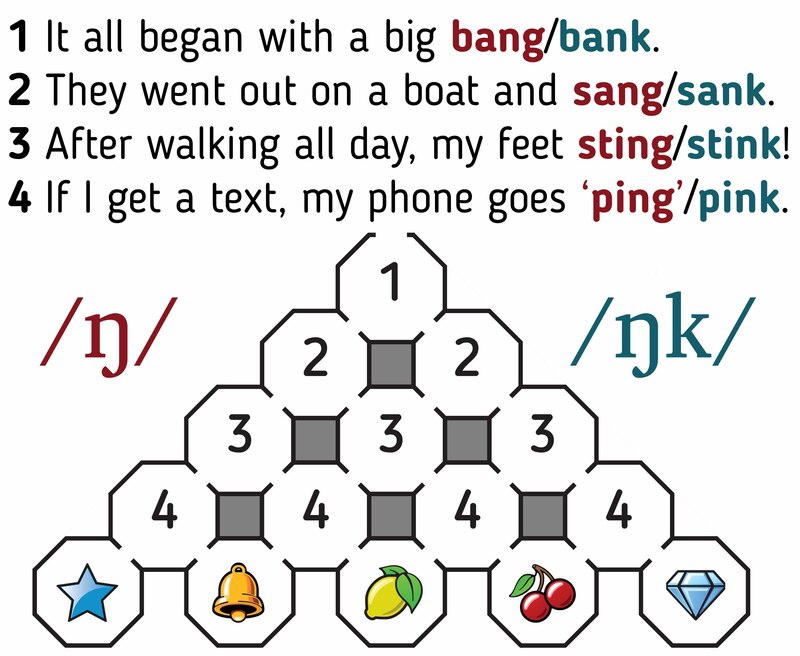 We will look in more detail at how this distinction manifests itself on a phonemic chart. You will find some of the resources presented in the talk below. You can also see a demonstration of one of the activities on this classroom video.